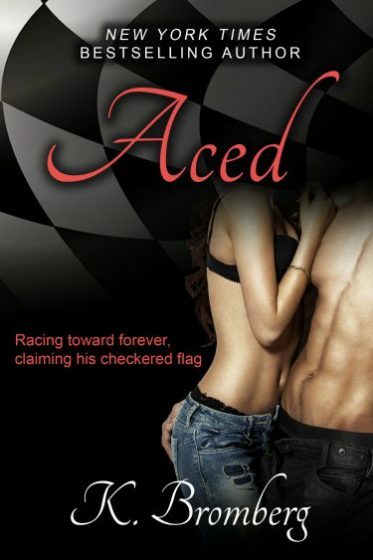 I am so excited to give you more details about the up and coming book titled ♠ACED♠ and to clarify a few points about it. 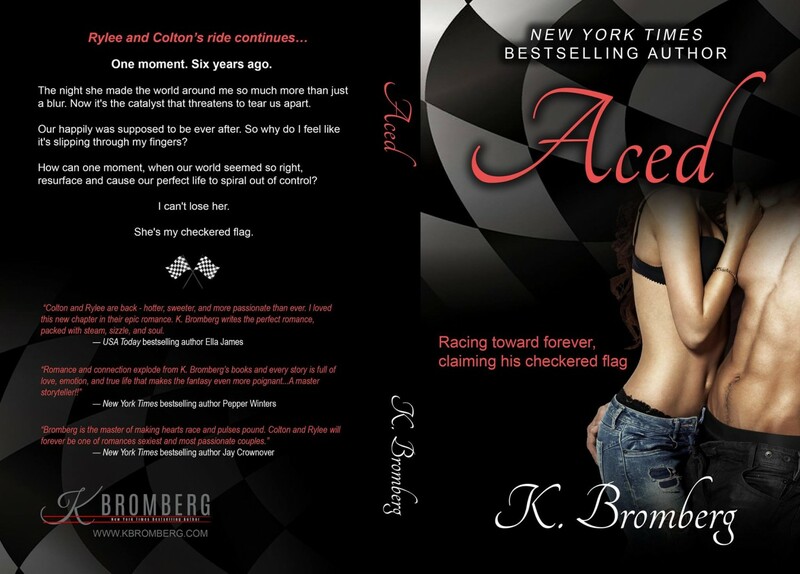 * Aced is considered to be Book #8 in the Driven series on Amazon strictly due to how they numbered the spin-offs. In reality, Aced is to follow Crashed in sequence but the other books were already numbered and so it gets labeled as being Book #8 in the series. Please note that you DO need to read Driven, Fueled, and Crashed to understand Aced. 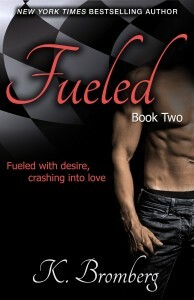 * Aced takes place in the space of time between the last chapter of Crashed and the first epilogue of Crashed. * Aced focuses solely on Rylee and Colton. You will get the answers you want but the core plot of this book is all new and mostly unexpected with a few surprises thrown in. * Aced is a full length novel – not a novella as I had originally promised way back when. * You will get a few glimpses of Haddie & Becks (like previously in the Driven, Fueled, and Crashed) and even fewer of Hawkin, Quin, Tanner, etcetera. I want to make this clear so I don’t get complaints later when people read it and say they wanted more of these characters from the spin-off Driven novels. This book will be written as if a reader went from Crashed into Aced so plot lines are not spoiled if they choose to read the spin-offs at a later time. d) I have something else up my sleeve to tide you over. Sit tight. * Paperbacks. The pre-order for paperbacks should be up soon. Because I am self-publishing Aced, there will not be signed copies sold through Mysterious Galaxy. 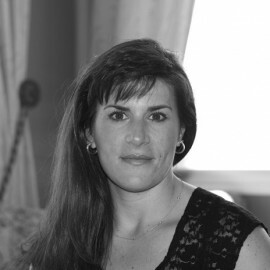 I will sell signed copies on this site like I do my other self-published books. I will not put up a pre-order for them until we get closer because I don’t want to sit on your money. I know you are already groaning that 5 months is too long to wait… but in the meantime Hard Beat will be released on November 3rd (which I am so stoked for you guys to read) and there might be something else up my sleeve for you in the meantime in between time…so stay tuned!